Redcar worker: 'We're all devastated' Jump to media player A worker at the Redcar steel plant which is being mothballed with the loss of 1,700 jobs says everyone is "absolutely devastated" by the move. Redcar steel plant 'pauses' production Jump to media player Teesside steel plant employing up to 2,000 people will "pause" production, the company has confirmed. Redcar produces first steel slab Jump to media player The first steel slab has been produced by the Redcar SSI plant on Teesside. 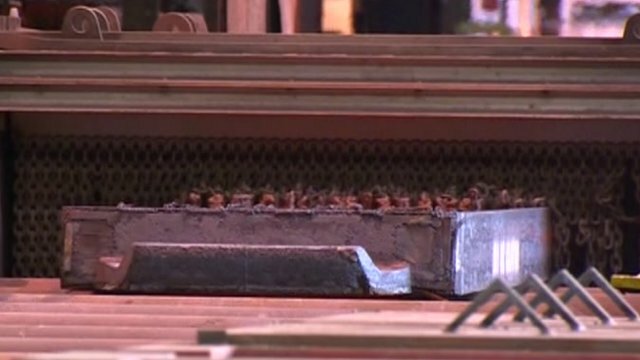 Iron and steel making at the Redcar plant on Teesside is to be mothballed, with the loss of 1,700 jobs. The plant is owned by the Thai company, SSI, and was mothballed by its previous owner Tata Steel in 2010. 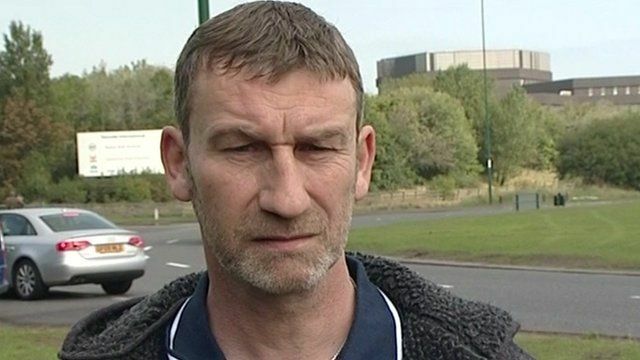 Worker John Muirhead described the announcement as "heartbreaking".